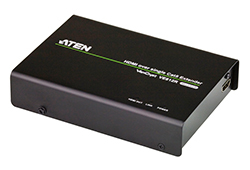 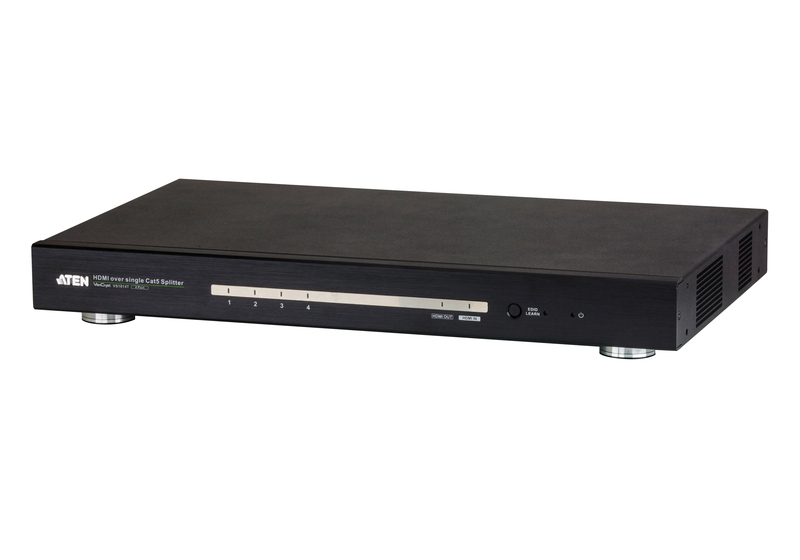 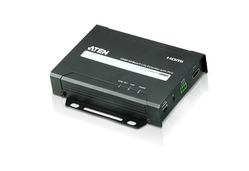 The VS1814T 4-Port HDMI HDBaseT Splitter provides a fast and efficient way of switching high definition video from one input source to 4 displays. 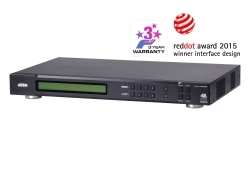 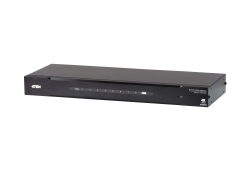 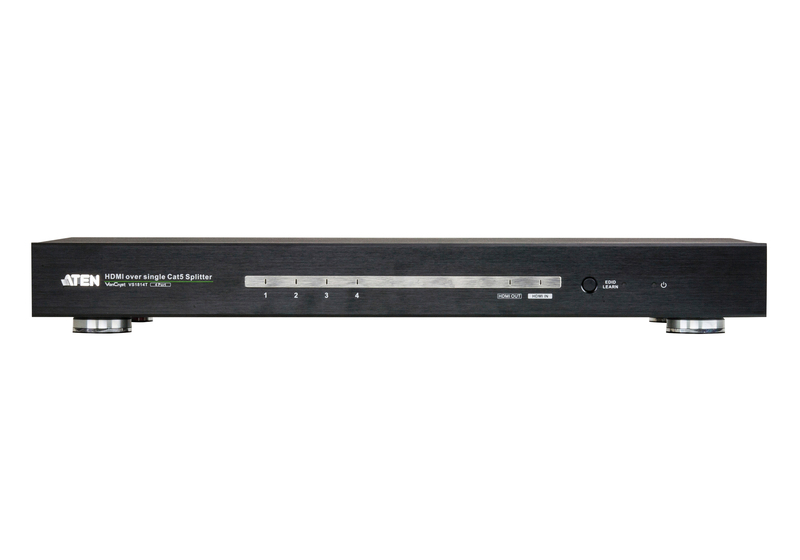 Incorporating suggested HDBaseT receivers*, the VS1814T can be a complete solution ideal for any installation that requires HDMI content to be delivered to multiple destinations, located up to 100m away from the source. 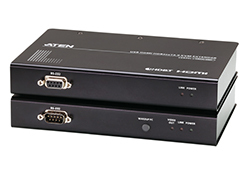 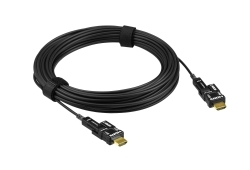 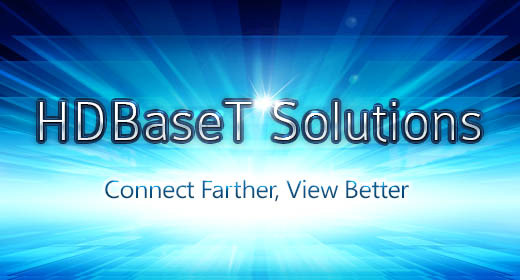 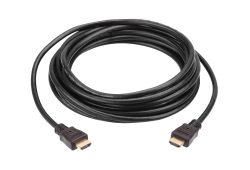 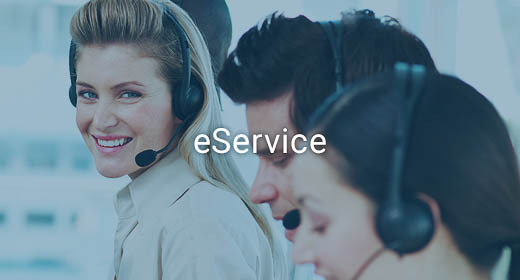 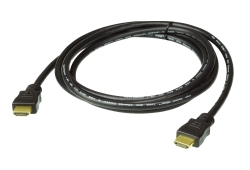 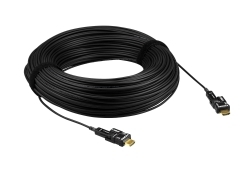 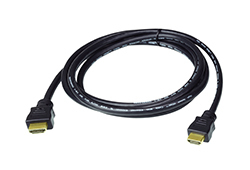 The solution implements HDBaseT extension technology to connect the VS1814T to receiver units over one single Cat 6/6a cable in order to transmit rich HDMI multimedia content in real time. 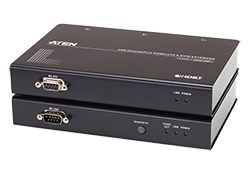 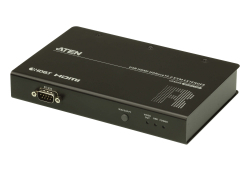 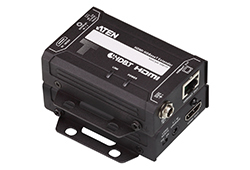 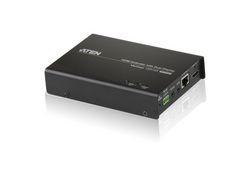 It supports up to 4k2k resolution, and features an EDID selection method to ensure constant and reliable EDID data relay for the HDMI source device to efficiently optimize video resolution. 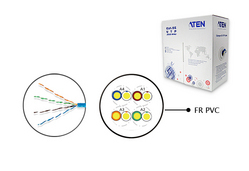 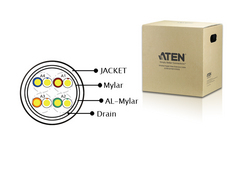 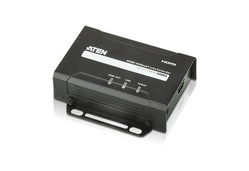 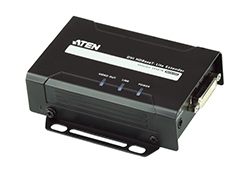 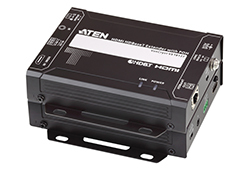 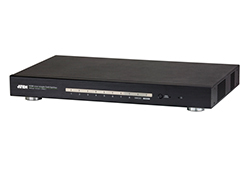 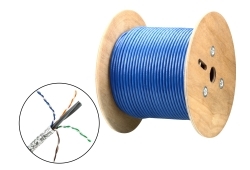 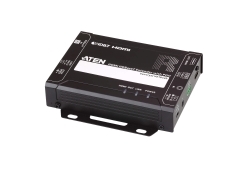 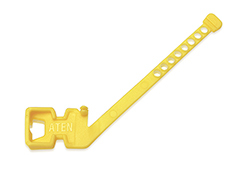 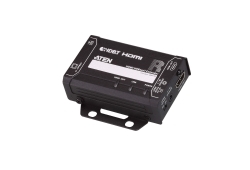 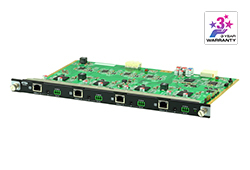 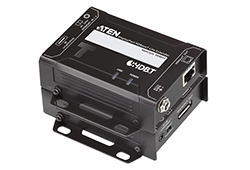 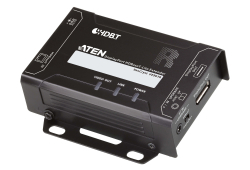 * Note: The VS1814T is compatible with the VE812R HDMIover Single Cat 5 Receiver.